When visiting the Indian state of Rajasthan you can’t miss the golden city of Jaisalmer, one of my favourite cities in India. Enshrined in a fort, the highest part of this historically important city is fascinating and at times shrouded in mystery. 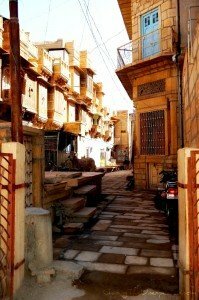 Walk around the old streets to discover what are the best places to visit in Jaisalmer and spend a day or tour immersed in Hindu religion and local culture. Not too far from Agra, where the most popular highlights are the Taj Mahal and the Red Fort, Jaisalmer is known as the golden city and immediately stands out for its beauty. Outside or inside the fort perched on a cliff, day or night, in Jaisalmer, there is always something to do, a place to visit, a restaurant to try and is considered one of the best places in India for women to travel alone. While I wish I had spent more time exploring the architecture of the pink city, Jaipur, and the blue city, Jodhpur, Jaisalmer was probably my favorite place of all Rajasthan and for sure one of the best places to visit in India. From a wealth of beautifully carved temples, hectic local markets, and a desert landscape, many are the things that you can see and do in the golden city. To make the most out of your trip, check out our posts on when is the best time to visit India, how to avoid getting sick and, if you visit Delhi, what are the best things to do. 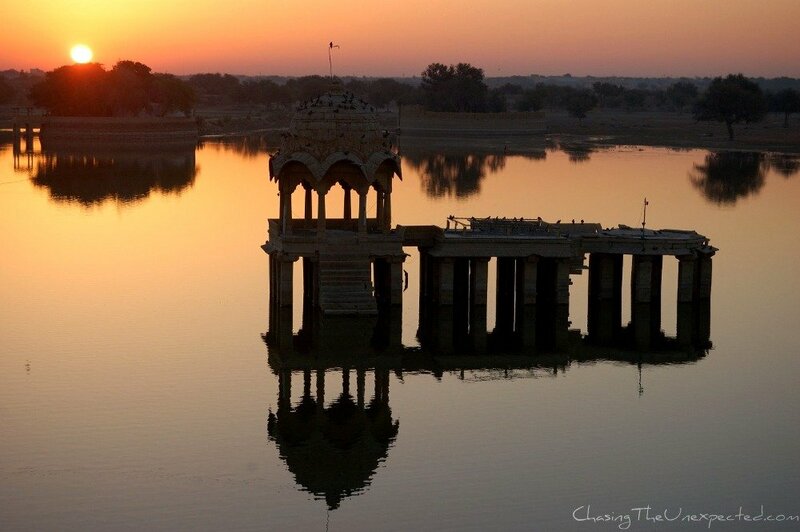 Among the best places to visit in Jaisalmer, I absolutely recommend the beautiful Gadisar Lake, and if you manage to get up early, go there to enjoy the sunrise. Gadisar is a 14th-century man-made lake built by Raja Rawal Jaisal with different monuments such as temples, shrines, and chattris. The lake is also full of catfish, they call them Rajasthan fishes because they have what locals call mustache, like most Rajasthan men. There are camel caravanserais around it, mainly used for traders who traveled the Silk Road. You will also see the temples of Shiva and the gate originally built by a rich woman. The fact that a woman built the gate wasn’t really welcomed by the Maharaja at the time, and this is why he sent his soldiers to destroy it. 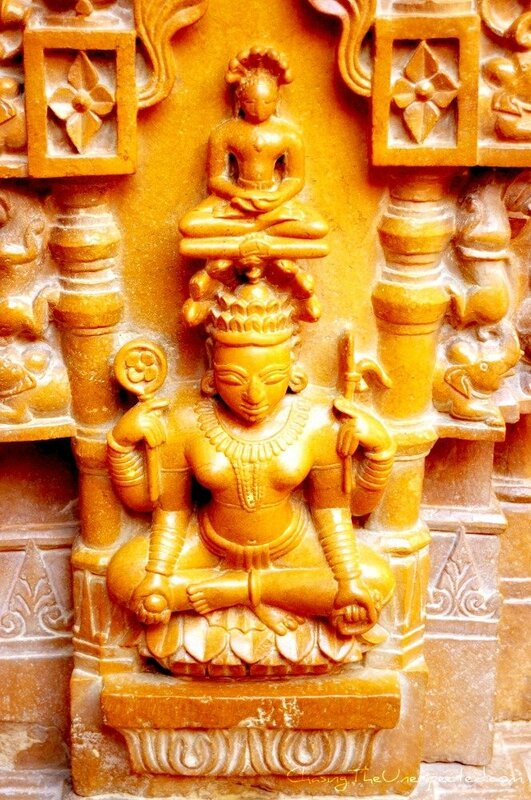 But the same night, she finds out about Maharaja’s plan and puts a temple of Krishna up on the gate. When the soldiers arrived the next day to destroy the gate, they saw the statue of Krishna and refused to demolish the building. Click Here to Download a FREE 6-Step Trip Planner to Organize a Perfect Holiday even to the Most Challenging Destinations. 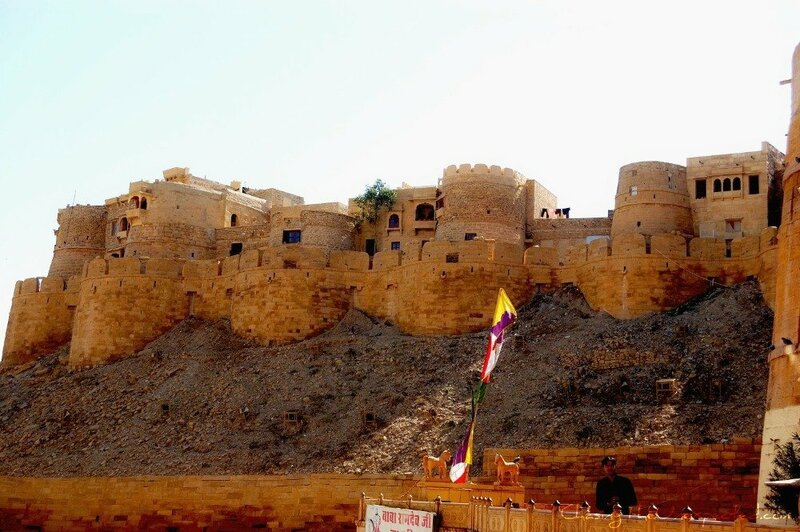 Jaisalmer has a fort which can be considered its soul. In fact, although the city is full of beautiful monuments, temples, and havelis, the fort will immediately dominate the scene and capture your attention. In 2013, it was declared World Heritage Site by UNESCO along with the other Hill Forts of Rajasthan: Chittorgarh, Kumbhalgarh, Sawai Madhopur, Jhalawar, and Jaipur. According to the Indian Government website, “Jaisalmer Fort was built in 1156 and is the second oldest in the state of Rajasthan. Two hundred and fifty feet tall and reinforced by an imposing crenellated sandstone wall 30 feet high, the fort has 99 bastion, 92 of which were built between 1633 and 1647”. Almost one-quarter of the town’s population actually lives inside the fort, so it’s possible for tourists to visit the monuments and appreciate local life at the same time. Being the Fort the heart of the city, and being closed to car traffic all day, obviously made it more silent and less messy than all the other Indian cities I had visited (I hadn’t gone to Uttarakhand, so I had yet to discover that in India too it’s possible to find quiet spots), and staying at a lovely hotel inside the Fort itself can make you truly appreciate the beauty of the place. 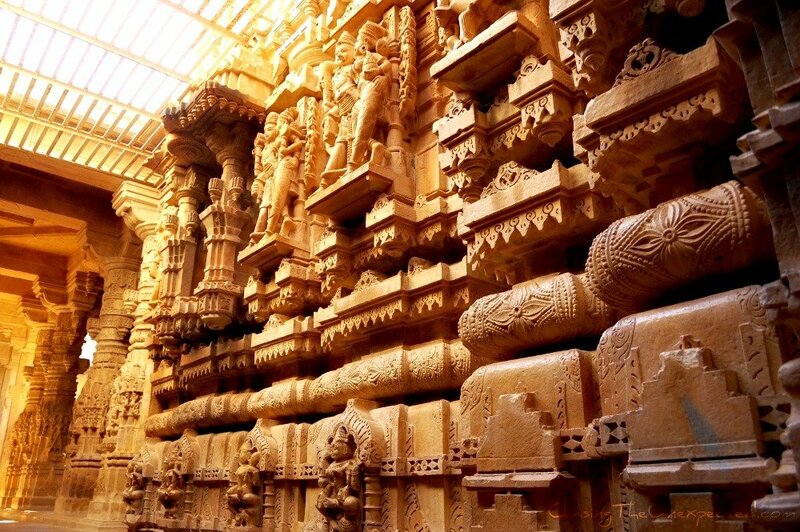 In Jaisalmer, don’t miss the beautiful Jain Temples. Located inside the Fort, the temples are a must in Jaisalmer both for their archaeological importance and cultural value. They date back between the 12th and the 15th centuries and are devoted to Rikhabdevji and Shambhavdev Ji, two Jain hermits known as Tirthankars. Built in the Dilwara style, famous for the beautifully intricate carvings that decorate the ceilings, the entrances, the pillars and the panels inside the temples with both animal and human figures. Carved out of yellow sandstone typical from the area, these temples were a very important pilgrimage site. Visit these beautiful temples in the morning, they are open until noon. Here there is also Gyan Bhandar library where a fascinating collection of rare manuscripts is kept. Among the best things to do in Jaisalmer, is to visit its desert, or better join a safari, or better even to go on a proper Jaisalmer desert camp and enjoy a full day and night among the nomads to experience their lifestyle. Jaisalmer desert is totally about experiencing the beauty of the desert. Long caravans of camels moving as if they were doing the trade through the Silk Road or moving a bride or princess from one place to another in the old days on the top of the camel with a guide holding the leash of the camel. When the long caravan of camels heads back to the tent in the evening before the sunset on the safari, it is an amazing experience. The sun seems bigger and so perfect in the desert of Jaisalmer during the sunset, that you feel it will make you forget all the Indian nights with a dodgy stomach and the crazy traffic of the cities. You have the option to choose between tents in the desert or a hotel to stay but for sure the experience will be different. The camels, calm desert and the sunset sure make for one of those unforgettable postcard memories. If you go on a whole-day desert safari, very likely your tour will end up in the desert tents anyway, have dinner around the fire in the open air with live Indian traditional music and dances. Make sure your camera is fully charged to photograph this amazing experience in the Thar desert. If you are lucky, in Jaisalmer, you can also attend the Desert Festival. It’s a colorful festival held between the 8th and 10th of February every year. In the Festival you will have the chance to see cultural events, camel races, turban tying competitions. Camel parades and stunts are part of the festival. You can also attend the contests to judge the man with the best mustache. The Desert Festival takes place in Sam Sand Dunes, some 40 km from Jaisalmer. 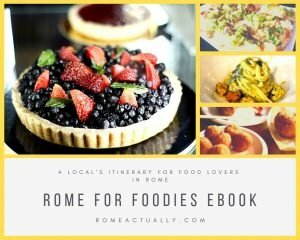 Are you thinking about visiting Delhi, too? Download our FREE guide! 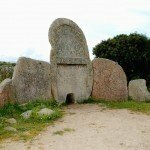 Sardinia, land of mystery. Part 2: Atlantis' lost civilization? Looks like you had an interesting excursion and it’s good to see you Angela! 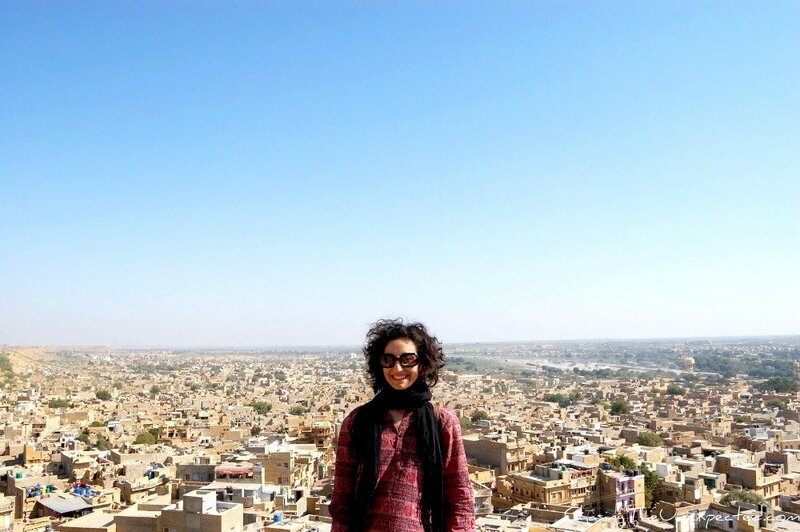 Thanks Kala, lovely excursion in Jaisalmer, I would go back immediately if I could! Are you serious?? So you never went to Jaisalmer? It’s such a sweet city, by all means, organize a trip, you will love it! Love the flying shot :) Nice photographs and I love alleys too. I’ve only been to Jaipur, but that was such a colourful and surprising town, I have high hopes for the rest of Rajastan. Remember reading about a camel market in Jaisalmer a few years ago – seemed a lively, cheerful place. Yes, I think there is a camel fair during a festival, not sure, I haven’t been. I also went to the Thar desert, very beautiful.. I am DYING to get to India. Met a lot of folks lately that have been there and they all agree it is an amazing experience. I will definitely have to include this spot! Brings back memories, visited 6 years ago between wedding ceremonies. Is elvis still at the main gate welcoming visitors.!? Did you get the train back to delhi? Hi Paul, thanks for stopping by. I haven’t taken the bus to Delhi, I usually traveled by car… Which Elvis, Presley?? Never seen Elvis reference anywhere in India!! When i arrived in Jaisalmer a ‘local’ elvis presley in full elvis gear was greating all arrivals. Have seen pics from Jodhpur. Where are you planning going next – Ranakpur/Udaipur? Following with fond memories. LOL! I can’t believe an “elvis” in Jaisalmer! I think I would have laughed for half an hour non-stop if I saw the Indian version of Elvis! I’m planning to go back to Rajasthan, also the cities I’ve been to already, and certainly Udaipur, that I couldn’t manage to visit last time. Acutally they all have a proper name (Jaisalmer, Jaipur and Jodhpur), but they are known through their color because most of their buildings were painted. Jaisalmer is because the particular stone used to build the city has that typical “golden” color, Jodhpur is because the priests’ houses were painted in blue, and apparently they are a lot, and Jaipur because many of its buidings are painted in pink or built with materials close to that color anyway. I think the pink in Jaipur comes from a visit of a Prince of Wales, when the city was painted in pink, and since then the color remained. I will post a picture of the blue city, where the blue really stands out because I was on top of a hill and could see the city from above, I have also pictures of Jaipur, but can’t really see a strong pink like for the blue.. I’ll try to find a picture too though.. Wonderful post, thank you. I love shooting alleys and backstreets, too. India’s on my radar for sure now! India is a photographer’s paradise, you will love it! Have always wanted to go – now you’ve made me want to more so! It’s such a sweet city, highly recommended. I felt staying there easier than in other Rajasthani cities, probably due to my guide’s familiarity with many people, but I really enjoyed my stay. Very nice. Lovely. Thanks for sharing. Sorry we missed Jaisalmer when we were traveling in Rajasthan. We opted for Udaipur instead, which was great, but still wishing we had more time for the desert! And I missed Udaipur, such a pity, I heard it’s a very beautiful city. Next time you go to Rajasthan make sure you make it to Jaisalmer, you won’t be disappointed! Stunning! I really want to visit India again. Me too, missing it very much..
Great post Angela. I too am a Rajasthan lover and am excited to be returning next month. I never made it to Jaisalmer on my first visit but having read your post I’m seriously thinking of an itinerary overhaul. Jaisalmer sounds like a lovely city. Very pleased I stumbled upon your post. Thanks kindly. I absolutely recommend it, you will love it. Jaisalmer is full of colors and beautiful views, and its people are very warm. i agree that the place really glowed. in your 1st photo, where the view of the city is seen, the buildings have a very nice color. thanks for recommending your tour guide. i also believe that a local is the best tour guide. ive experienced it many times. True, and I have no doubt in recommending him as I know he knows the place very well! He will be who I will get in touch with next time I go to Jaisalmer.